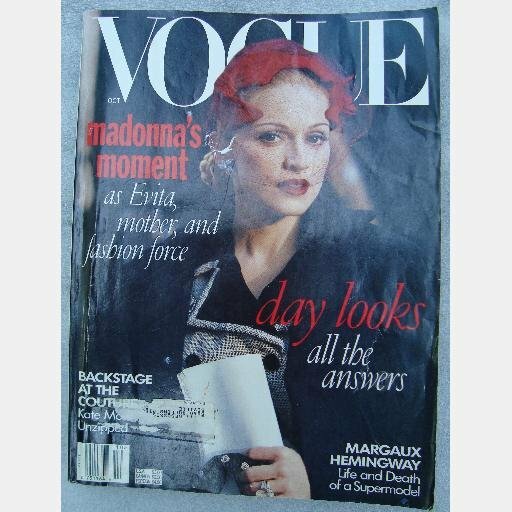 Here is VOGUE Magazine May 1996 issue published by Conde Nast Publications. Issue is used, fair/acceptable condition, edge and shelfwear/rubbing to cover, crease on cover, no mailing label, 1/3 page cut-out (ad section) otherwise all articles in very good condition, clean, unmarked, 382 pp. HARVARD BUSINESS REVEW April 2006 Magazine Home Depot Culture Change When Should a Leader Apologize?